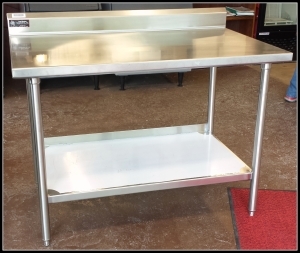 We pride ourselves in making a top quality product at a fair market value and back it with the best service in the industry. We give our customers the equipment they can depend on year-after-year. 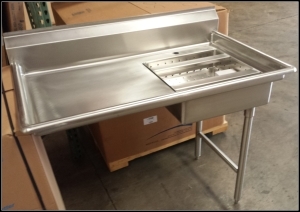 We guarantee all our custom stainless equipment to be built of the highest quality materials and to the strictest of standards. 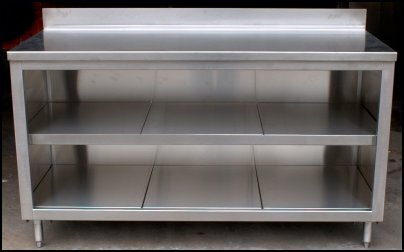 Whether you need to make a change or improvement to an existing product or if you need help transforming your ideas into reality, each of your stainless projects will receive the solution oriented approach used by the custom fabrication team at TNT.